On the hunt for a fun new washi tape project? 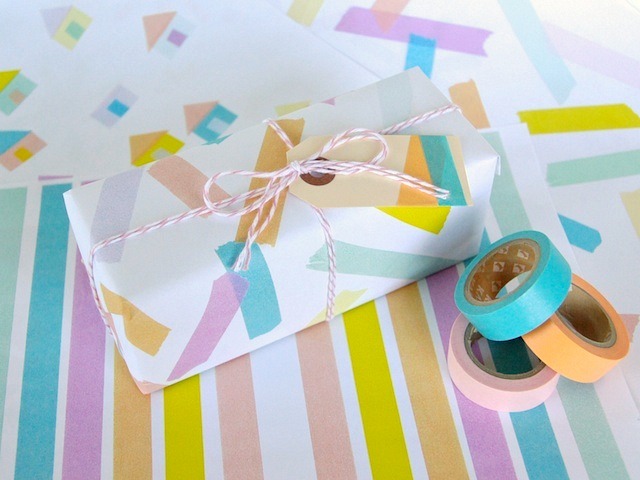 Join me over on Poppytalk where we're making Washi Tape Wrapping Paper! And if you're on the hunt for washi tape, we've just restocked our tape section!